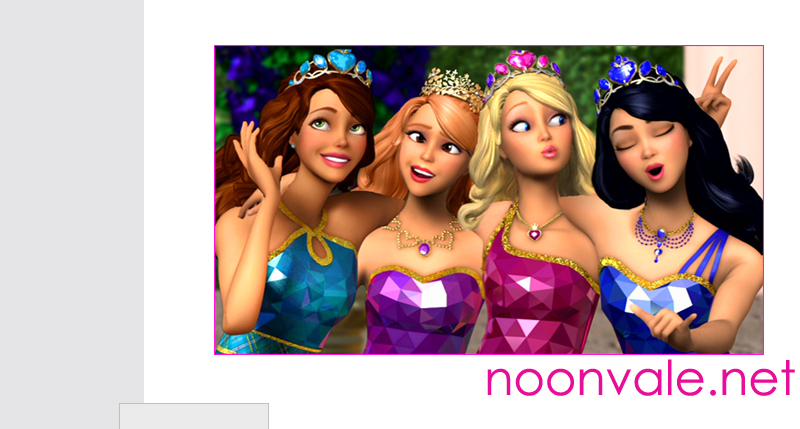 Animation Fansites - Fansites dedicated to animation-related subjects, such as Barbie's animation movies and Disney-related subjects, because who doesn't love Disney? Really! Movie Fansites - Websites I have made dedicated to movie-related subjects that have become my favorites. Other Websites - Websites with different subjects that can't really fit into any of the other categories.